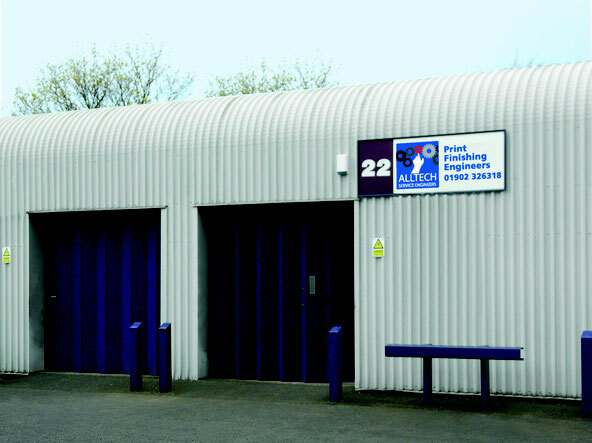 horizon finishing Equipment Service, Repair & spares parts. 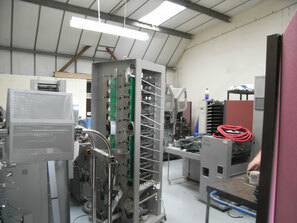 We specialize in the servicing and repair of Horizon and Hohner print finishing equipment and stitching heads. We sell spare parts and stitching wire. We are Horizon trained engineers, but we also work on many other makes of equipment. If it has an Horizon badge or a Hohner badge, then contact us. 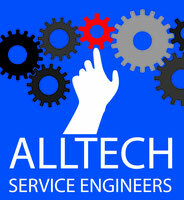 Doesn't matter what the machine is, contact us for good reliable service. Take a look at our online shop, we are expanding it all the time. Unlike many other companies we have a large stock here in the UK. If it's listed, then that means we have it in stock here in the UK and we can get it out to you fast. Our stitching wire is made in the UK and is of the highest quality, tried and tested by dozens of our customers. The best part is, there is no delivery charge on stitching wire. Our parts are all sourced from good manufacturers, some of them are the same manufacturer that Horizon themselves use. They have been tried and tested over the last 8 years by the customers that use our services. If you can't see what you need, then please contact us. Please look at our separate web page which is dedicated to Hohner & Deluxe stitching heads. We're happy to look at Duplo equipment, in fact, we have picked up a lot of experience, over many years of carrying out repair work on Duplos. We do not carry spares for Duplo machinery. We have done lots of work on Morgana kit and do carry a few spare parts for them. As we are engineers with decades of experience behind us, we can use our extensive knowledge to repair almost any piece of print finishing equipment. So please contact us first and ask!